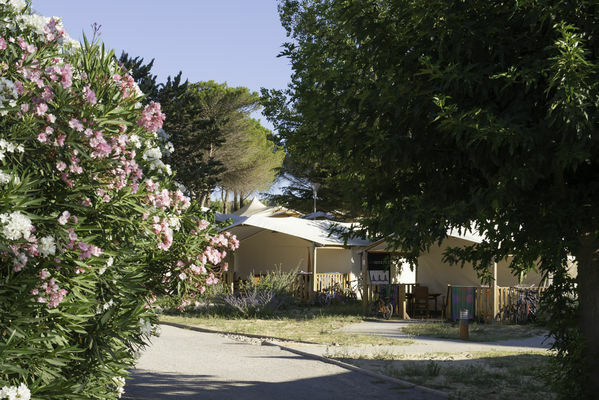 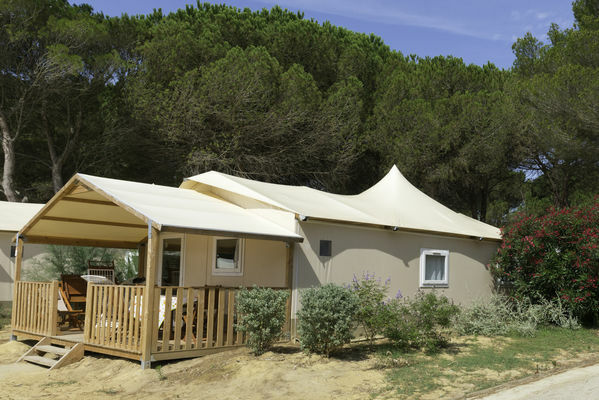 Located 800 metres from "les mouettes" beach in Valras-Plage and a few minutes from the seaside resort, the campéole "Les Côtes du Soleil" campsite is situated opposite the former fishing village. On a 6-hectare sandy and shady site, planted with mulberry, plane and pine trees, make the most of your terrace. 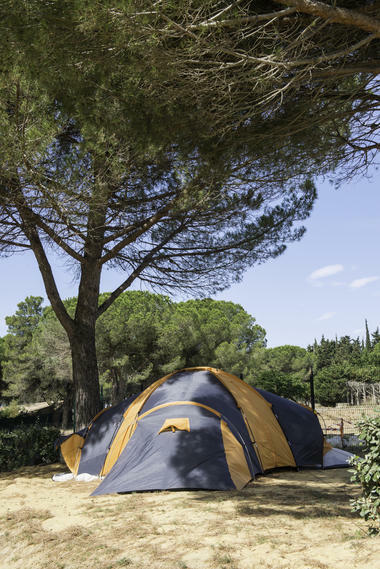 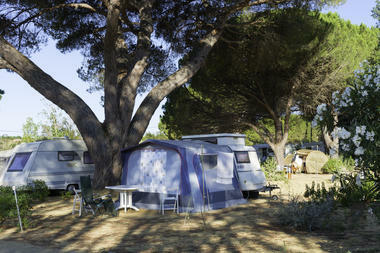 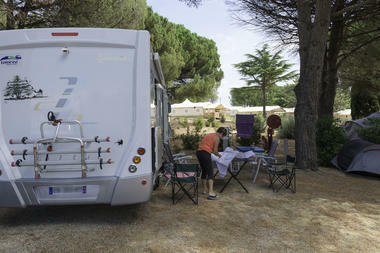 The camping and motor home pitches are situated in the heart of a splendid pine forest. 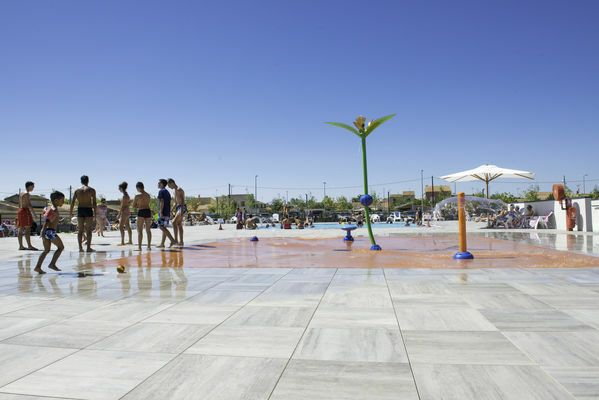 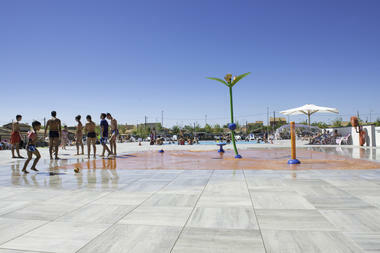 The site also has a medium-size swimming pool, a water park and a huge area with sunbeds and deckchairs. Perfect for lazy holidays. 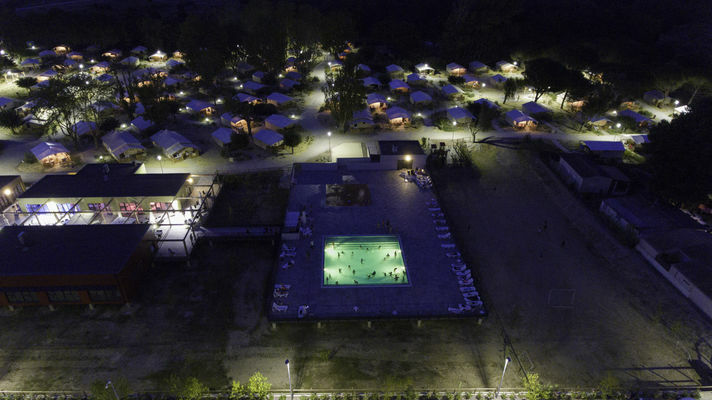 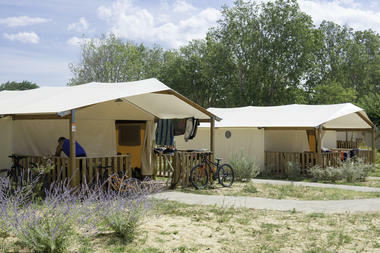 This small campsite is ideal for family holidays. 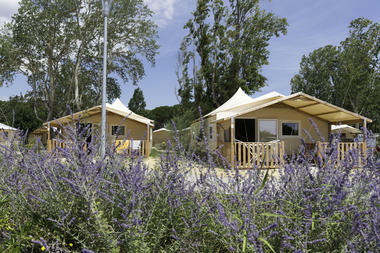 There is no review about Camping Campeole Ccas Les Cotes Du Soleil, be the first to leave one !